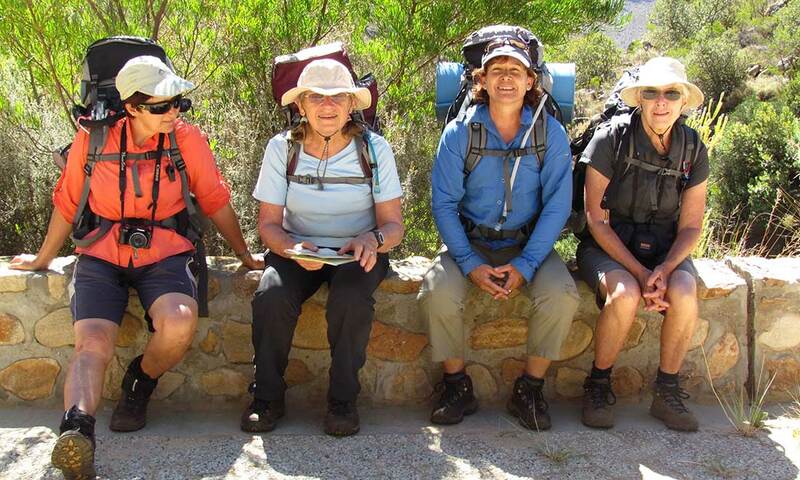 Florida hiking club is a fun, social & adventurous hiking club with a thriving membership. We organize regular day walks, back packing hikes, slack packing hikes, base camp hikes & social events for members & non-members alike to enjoy! Florida hiking club is a great way to enjoy a short but well deserved weekend break in the beautiful country. You are guaranteed variety on our hikes & events as Flo (Our hikes booker) dedicates countless hours of her time making sure we never repeat the same hike in a year, Florida hiking club enjoys many of the “off the beaten track hikes” many other clubs would not find. You can enjoy a seamless booking process & co-ordination as our wonderful comity works hard to keep our club great. Our hikes are also safe as there will be at least one comity member on each hike to make sure the group is happy and safe. Last but not least our hikes include BAGS & BAGS of fun, members of the Florida hiking club more often than not become great friends and look forward to up-coming hikes with baited breath.